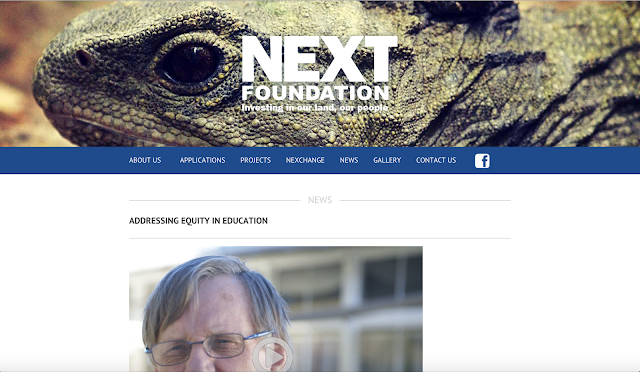 Recently, NEXT Foundation announced that they would be investing in Manaiakalani Outreach. They produced a video which talks about Manaiakalani's work in Tamaki and elsewhere. The video features Manaiakalani Education Trust Chair Pat Snedden and Pt England School Principal Russell Burt. Manaiakalani from Next Foundation on Vimeo.